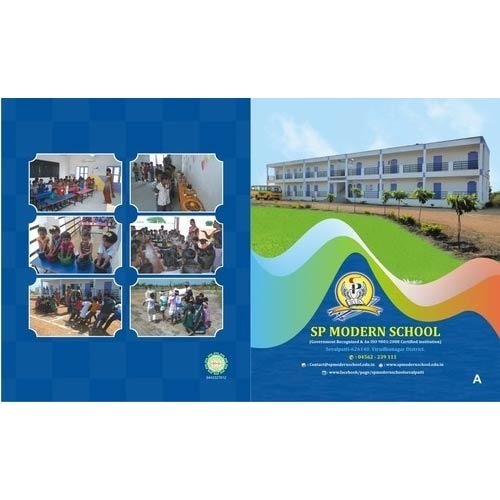 Prominent & Leading Manufacturer from Sivakasi, we offer school children note book and school notebooks. 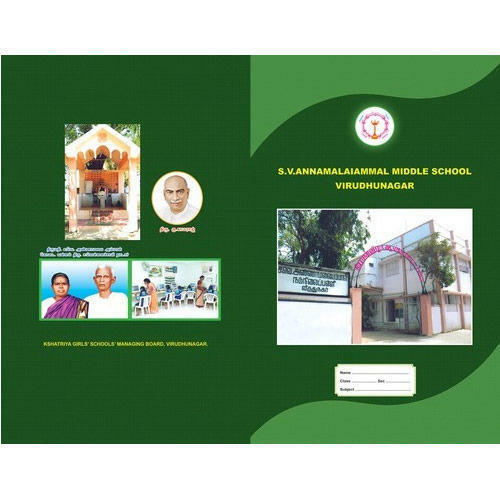 With the help of professionals, our entity is proficient to provide School Children Note Book in varied patterns. These are highly used by children. Professionals develop these products by employing the advanced techniques and top quality pulp and paper, which is obtained from top merchants of market. Our products are enormously well-liked owing to their attractive design, longer life and affordable prices. We are the leading firm of School Notebooks. Professionals use the advanced techniques and top quality pulp and paper, which are sourced from top merchants of market to make this product. 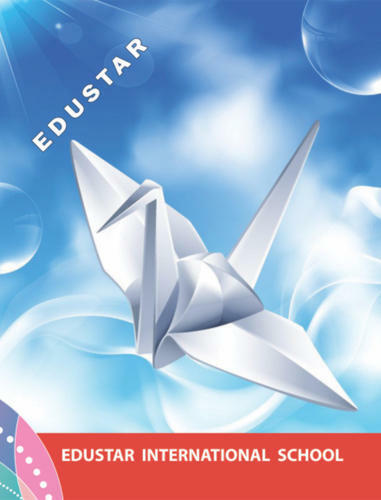 To sustain the quality, our products are developed under the headship of industry professionals. In addition, we present this product at low prices. Being the foremost names of the industry, we are engaged in offering an extensive range of School Notebooks to our honored clients. Our products are developed by professionals employing the advanced techniques and best quality pulp and paper which are sourced from top merchants of industry. Owing to high demand, our product is available in varied patterns. 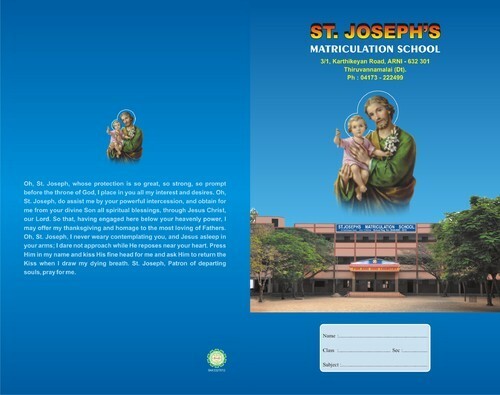 Our organization is among the trusted names involved in offering an extensive range of School Notebooks. Professionals develop this product as per industry standards employing the top quality pulp and paper and advanced techniques. To sustain the quality, quality inspectors also inspect the quality of this product as per worldwide industry norms. Looking for “School Note Books”?